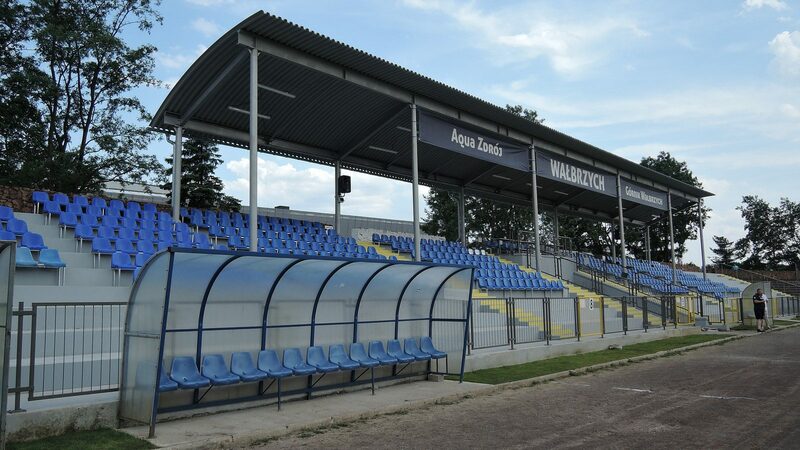 Smaller of the two key stadiums in Wałbrzych was built in the Biały Kamień district in 1966, thus the name Stadion Tysiąclecia (Millennial Stadium, built 1000 years after Poland became a catholic country). 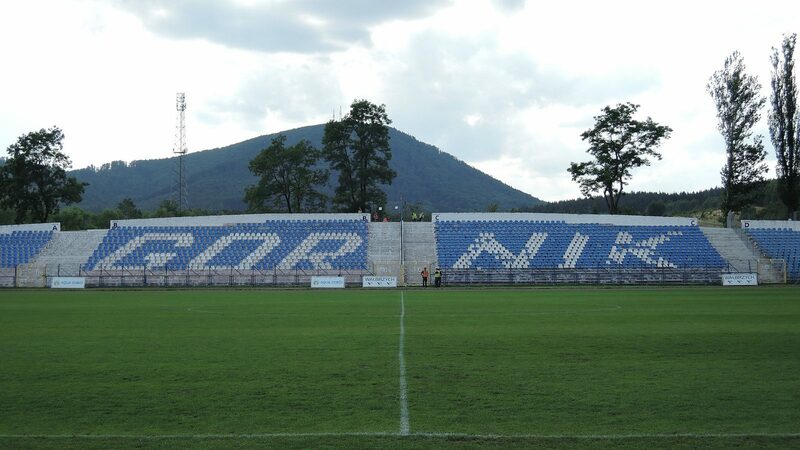 Its structure is very simple, based on landfill terracing. 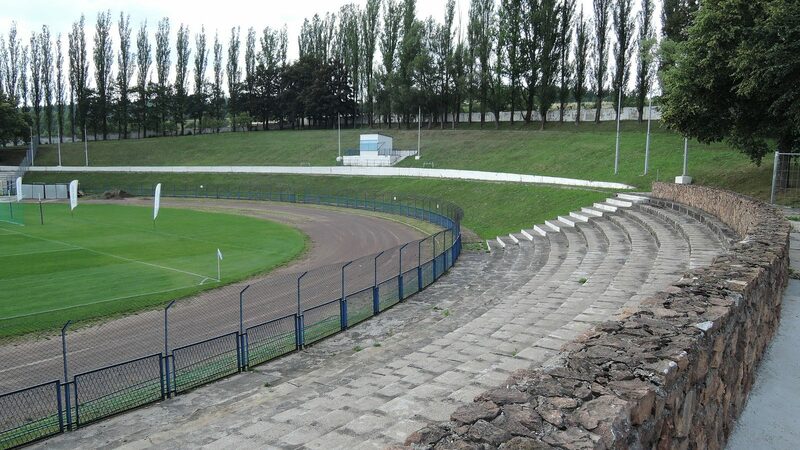 The western stand is slightly higher, while the north curve used to have the sign Stadion Tysiąclecia carved above it, later removed. 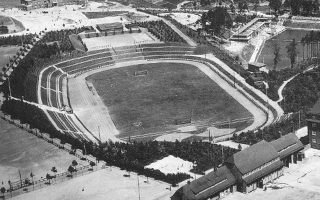 When opened, the stadium was able to hold some 25,000 people. 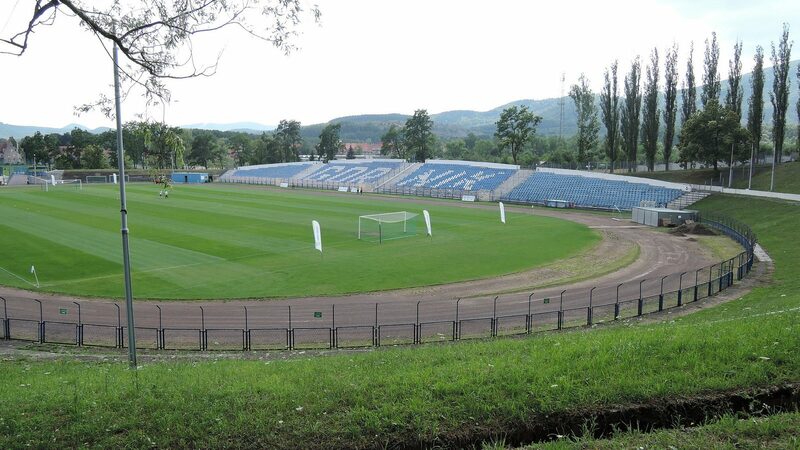 Currently the ground is still based on that same structure, though both end zones went defunct, limiting capacity to first 7,500 and then 3,500 people, all seated. 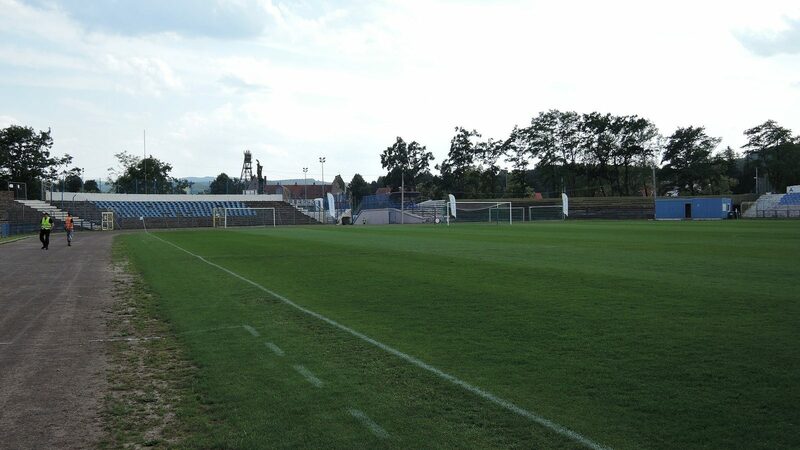 Both west and east stands were modernized in the twenty-first century. 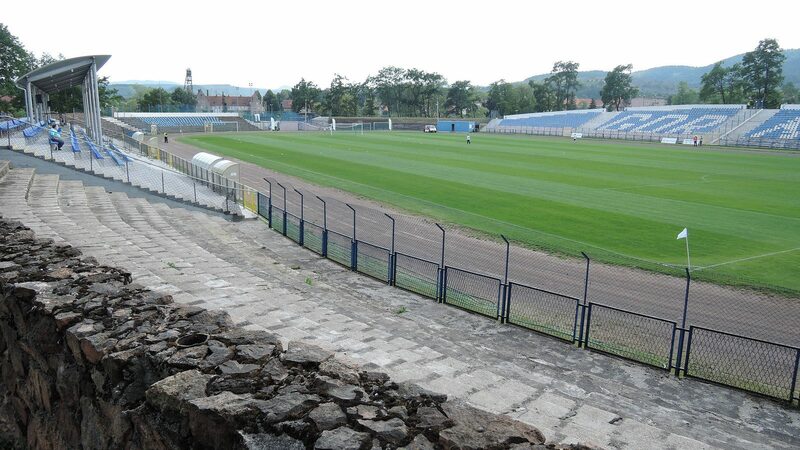 From the start this stadium played host to Zagłębie (then known as Górnik Thorez), derby rivals of Górnik. 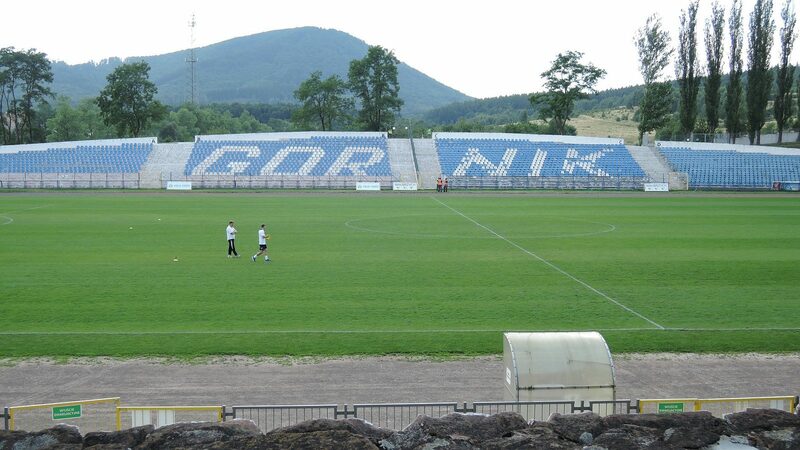 However in 1992 the two clubs merged and currently it’s home to Górnik. 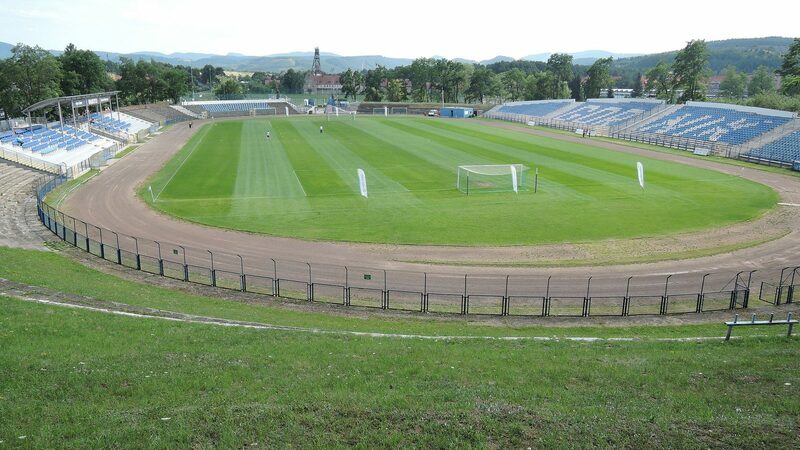 In its history the ground also held numerous athletics events as well as exhibition stages of the Peace Race (cycling).